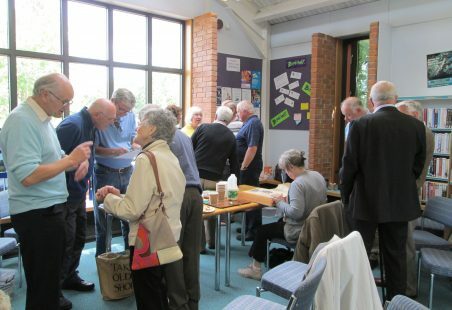 Memory Day 24th May 2014. 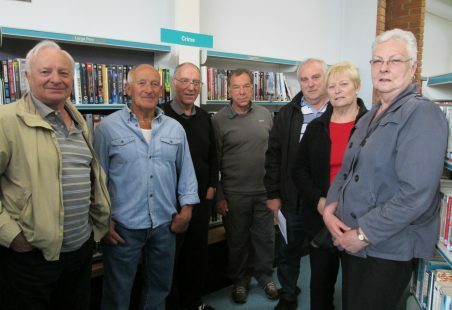 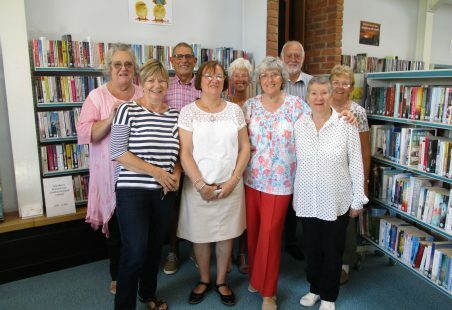 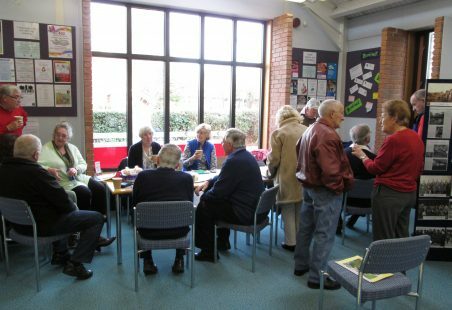 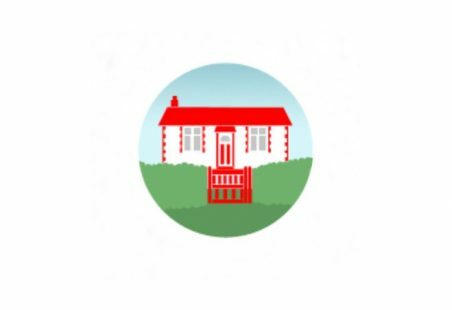 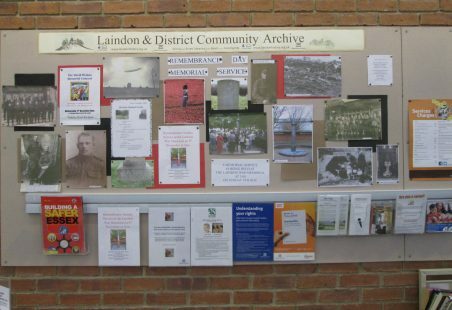 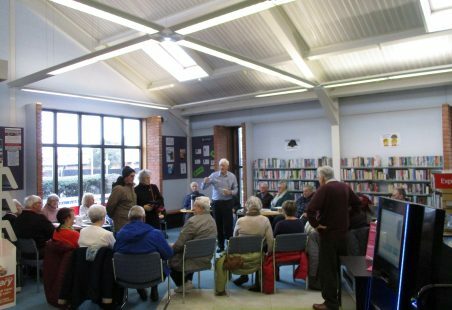 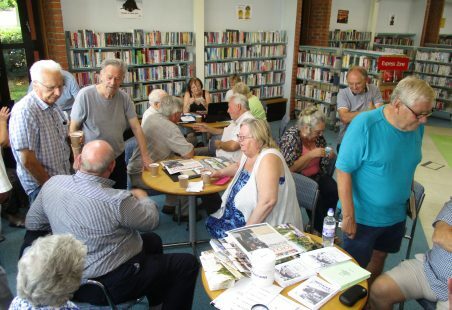 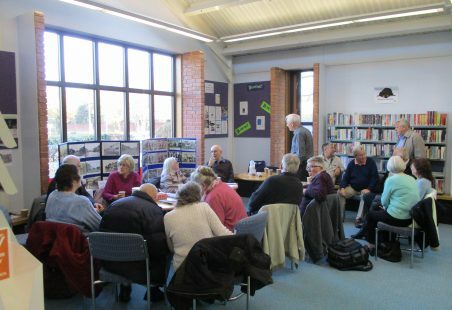 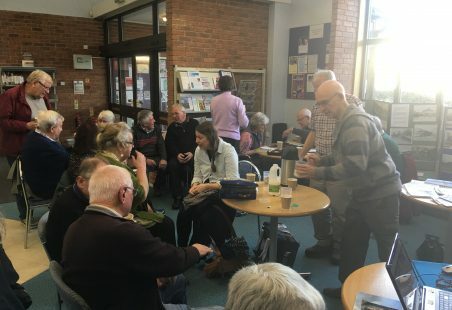 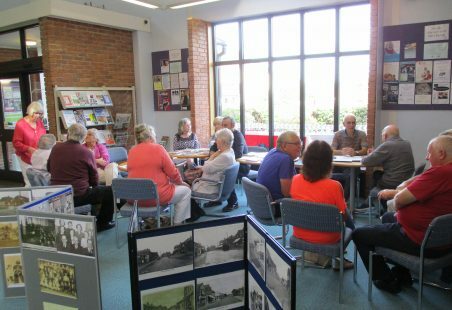 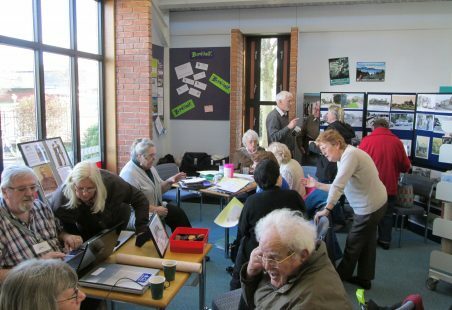 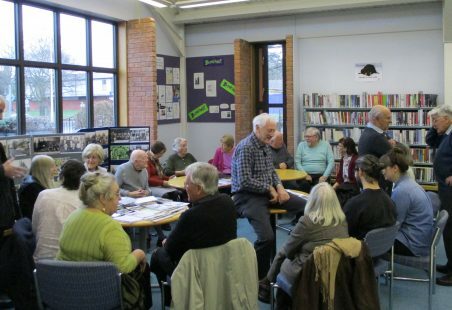 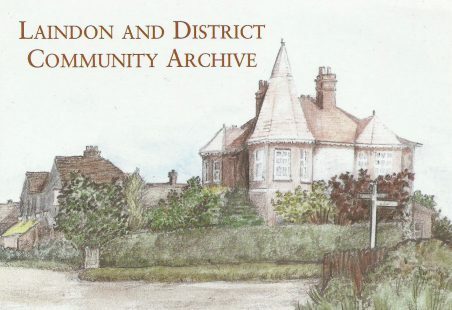 Memory Day at Laindon Library 23.02.19. 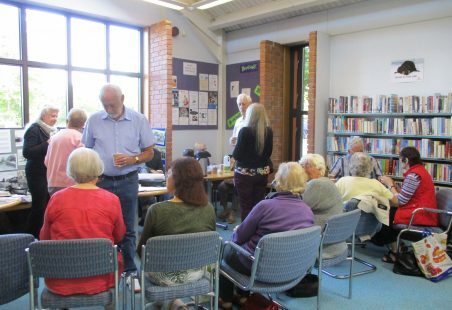 Memory Day, 30th September 2017. 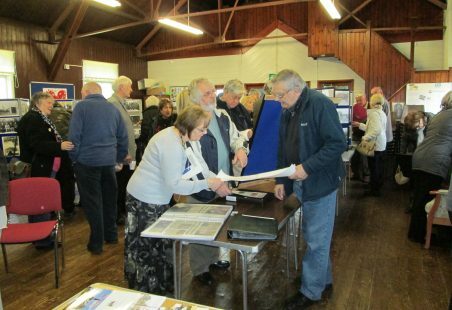 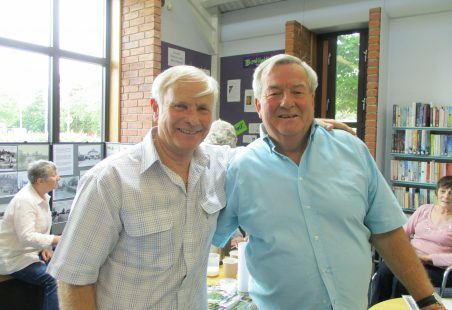 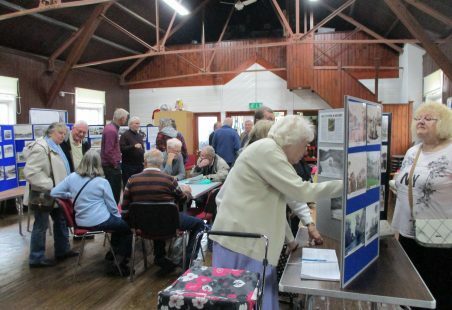 Report and Photos of the Annual Display at the Manor Mission 29.04.17.